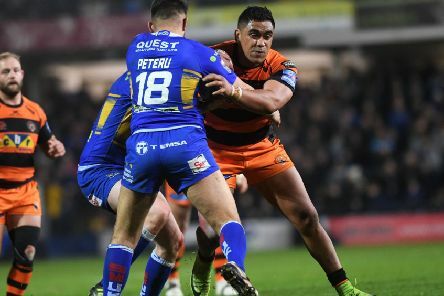 Leeds Rhinos and Castleford Tigers have both had a player banned following the first round of Easter matches. 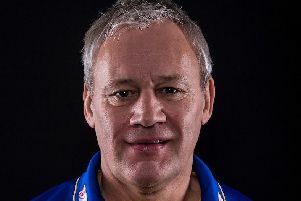 Coaches Chris Chester and Dave Furner have both named their initial 19-man squad for the Easter Monday derby at Mobile Rocket Stadium, Belle Vue. 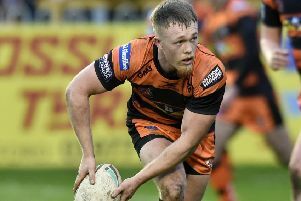 JUST NAMING a 19-man squad for Easter Monday will be a challenge for both Castleford Tigers boss Daryl Powell and Wakefield Trinity’s Chris Chester. 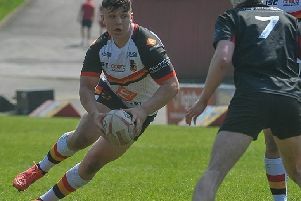 THE NEXT few games will be pivotal to Hunslet’s season, coach Gary Thornton expects. 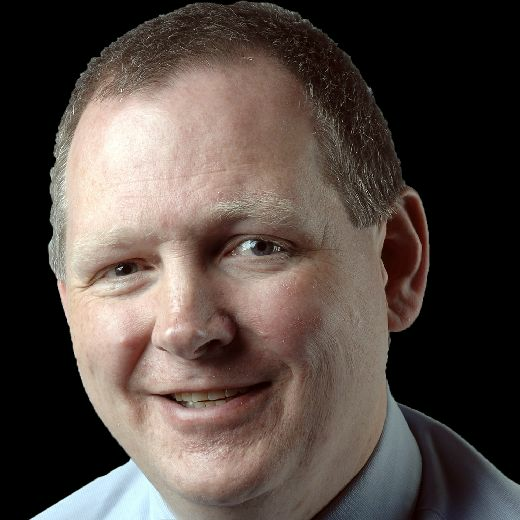 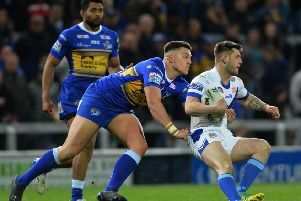 IT IS rugby league’s big annual debate, the Easter question – cash versus player welfare. 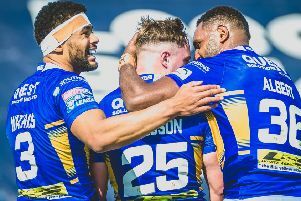 SURE SHOT Liam Sutcliffe is ready to “kick on” after one of the most incredible displays of marksmanship in Leeds Rhinos’ history. 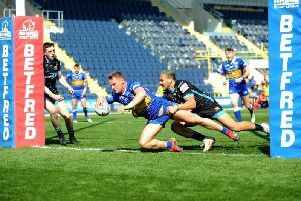 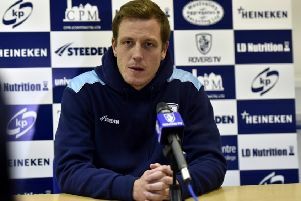 BOTH COACHES agree recent results will count for nothing when Dewsbury Rams play host to Batley Bulldogs in today’s Heavy Woollen derby (7pm). 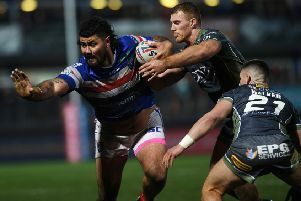 CASTLEFORD TIGERS retained the Adam Watene Trophy with a 12th successive win over Wakefield Trinity last night, but what began a procession ended a thriller. 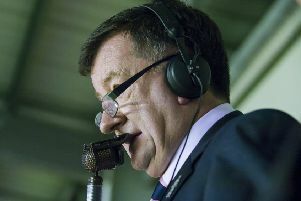 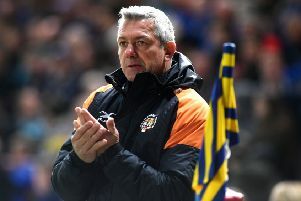 CASTLEFORD TIGERS boss Daryl Powell has called for a rethink over the scheduling of Betfred Super League matches. 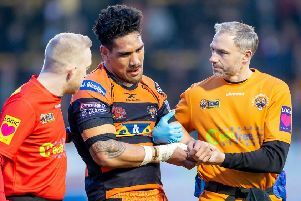 INJURIES HAVE forced both coaches to make changes for tomorrow’s derby at the Jungle.